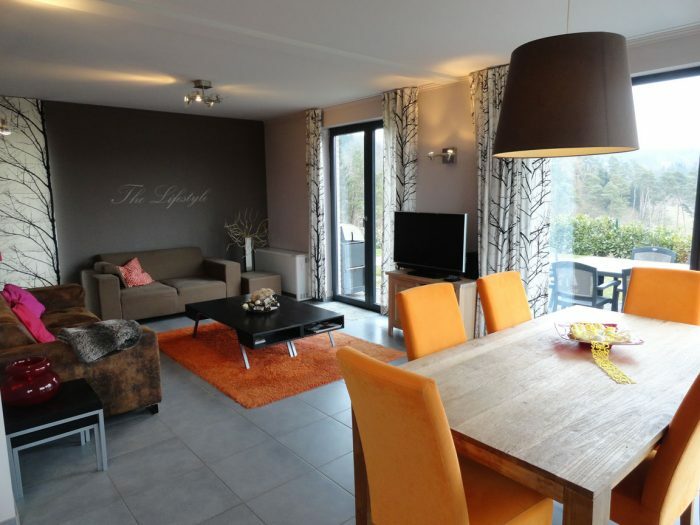 A splendid and family cadre in the heart of the Ardennes, in the beautiful town of Durbuy. Come visit us just for a drink or enjoy an excellent menu, our whole crew looks forward to welcome you. This home offers an incomparable level of comfort. Guests can enjoy the indoor swimming pool, the jacuzzi or the sauna in order to spend pleasant moments of relaxation. 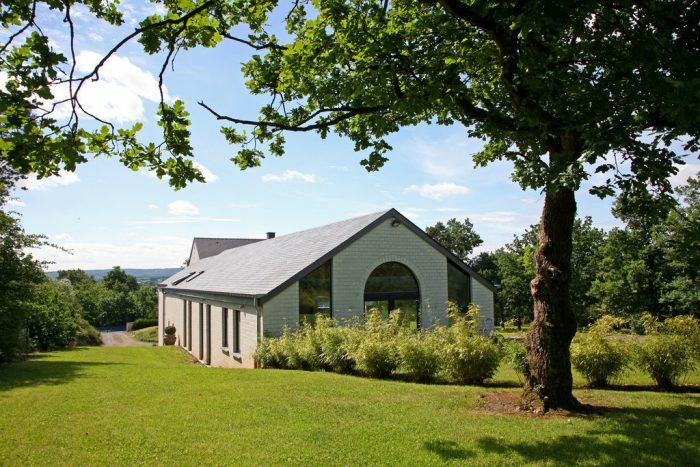 Close to Durbuy, in a beautiful setting, a high class holiday home where you will be welcomed in a clean and pleasant atmosphere. 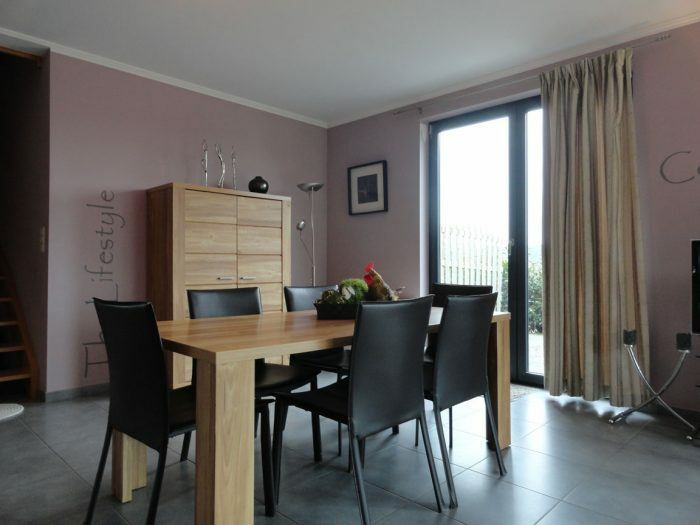 Lovers of comfortable houses, warm and luxurious equipment … This house is for you! Dominating the golf of Durbuy, it will seduce you by its quality, its level of comfort and by the care taken to its decoration. The outdoor jacuzzi will allow you to spend pleasant moments of relaxation while contemplating the panoramic view. Nice and Clean Room, Good Staff. My stay was very short but sweet. 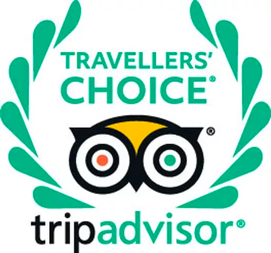 The person who helped check in was very knowledgeable about everything in and around Durbuy and was helpful in every possible way. The room I stayed in was very nice and had all the necessary amenities. The only downside nowadays (not just with this hotel) is the ever-present indicator lights throughout the room, which aren't exactly a gift to light sleepers (no pun intended). Everything was good! Wonderful place to stay. Very modern. Dominic was great!!! Durbuy can be busy at times and this hotel is in the middle of it, but seems very calm you still get the street noise but it just seems a relaxing place. They always have plenty of staff so you won’t be waiting long for anything and the service is very good. Some rooms have steep staircase to the bathroom in the roof apex but all rooms are a good size and very clean. The restaurant in the hotel serves only wonderful food all the time, so whatever you try it’s going to be tasty.